David works at DevJam Studios, a creative production house in Minneapolis composed of producers, makers and coaches working in small and large companies around the world. As mentors and practitioners, DevJammers focus on using agile methods to help people and companies improve their product learning through faster deliver cycles and responsive engineering. DevJam success comes from pragmatically blending technology, people, and processes to more quickly validate product ideas and investments. Along with coaching, David speaks and teaches at a wide variety of global conferences and companies. David Hussman has been a guest on 1 episode. 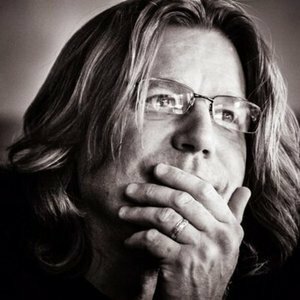 A wonderful discussion with David Hussman. 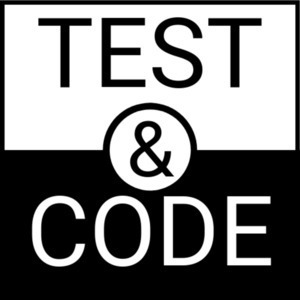 David and Brian look back at what all we've learned in XP, TDD, and other Agile methodologies, where things have gone awry, how to bring the value back, and where testing fits into all of this.